The Viper Club of America has been in a bit of a rough spot for the last few weeks. First, we heard that Chrysler was looking to distance itself from the club. Then we heard from a number of pissed off, disgruntled, and banned members. Now, President Lee Stubberfield has resigned. To all VCA Region Presidents: Your board of directors have been spending significant time over the last 2 weeks working through some big steps to propel the club forward. We have committed as a group that a focused charge to create significant and swift changes is needed. There are a number of extremely significant objectives the team has laid out, all of which keep the membership and the club's health at the forefront. You'll be hearing of the many changes that we plan on making over the coming weeks. Lee will be addressing the club in a letter by the end of this week on some of these changes as well as transition to a new President going forward. Lee understands that there is a lot of passion about the current direction of the club, he has constantly and diligently been working for the betterment of the club. Lee outlined to the board last night that his job is going to require a lot of time over the next quarter and that a transition to a new President will be the best for the club at this point. We thanked Lee for putting the club’s needs ahead of his office. Again, Lee will be addressing all of you directly in the coming days. You are welcome to share this with your members. It's a move that we expected after all of the recent turmoil that has taken over the club. But will it change anything? Based on our conversations with a number of current and former members, as well as looking at Viper enthusiast sites like Viper Alley and Viper Garage, I'm not so sure. One refrain we've heard from basically everyone is that there needs to be a total house cleaning at the club and not just a reshuffling of presidents and vice presidents. A clearer picture will present itself once we know the exact succession plan for appointing a new president, as well as if the VCA will still have an affiliation with Viper Parts of America, a for-profit enterprise that has very, very close links to the Viper Club. 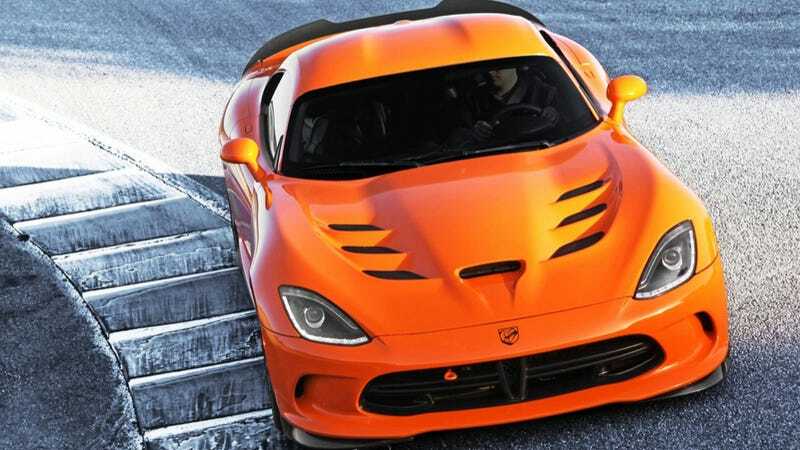 It will take time to see if this change will appease Chrysler (we've sent them a note requesting comment on the change) as well as the disgruntled, banned, and current members of the Viper Club. Still, this seems like a sign that the VCA is taking the first letter from Chrysler seriously and wants to maintain its affiliation with the automaker that has been so beneficial for them in the past.